I was so fortunate to have youth camp experiences in Jr. High and High School that changed my life forever. I am so glad my seventh grade daughter will be participating in the Getaway 2012 at Panama City, Florida the next four days. 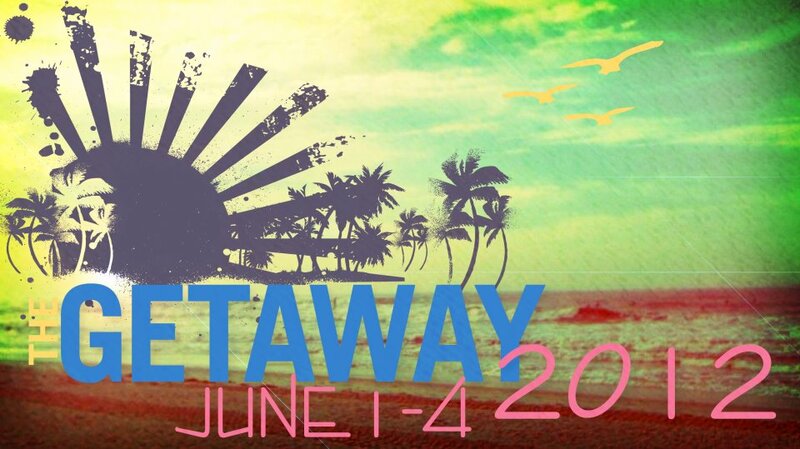 Exit Seven Youth Ministry, led by Pastor David Huff, is putting on the Getaway. The chartered bus leaves town at midnight, so pray for the group as they travel. Two of my very close friends will be leading the services. 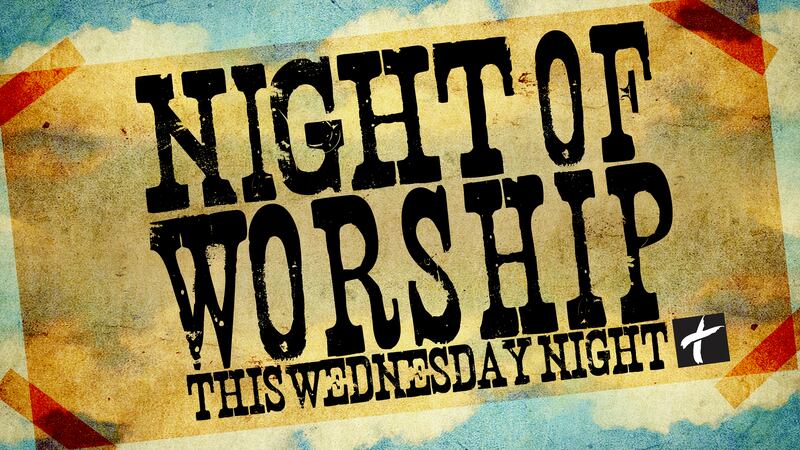 Phil Zarns will be speaking, and Jonathan Lee will be leading our worship. I couldn’t imagine a better speaker / worship leader combo, and I couldn’t imagine a better group of kids. It’s going to be special! As the Spirit brings this trip to mind, pray for these teens and leaders now through Monday night (June 4) when they return. God is going to change lives and hearts forever! 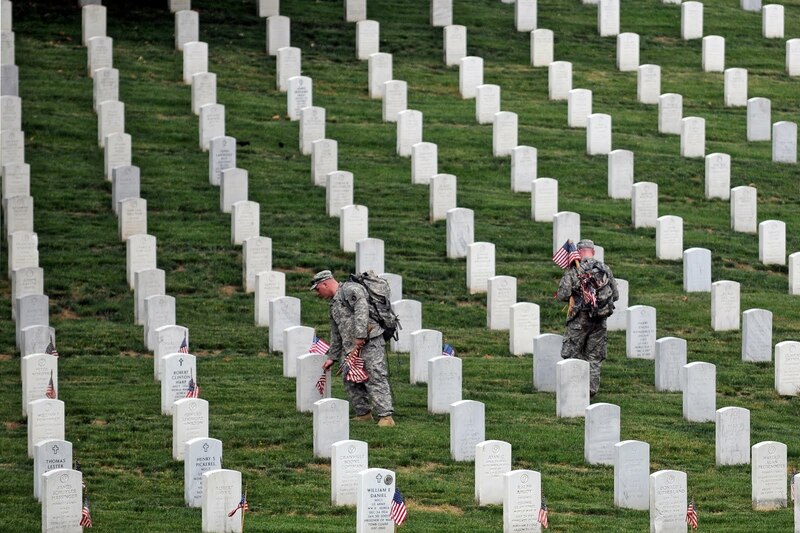 As we remember on this Memorial Day those who sacrificed their lives in war for the United States, I wish they all had lived longer. War is evil. Are you ready for the Summer Olympics? I can’t believe it’s 2012, and the Summer Olympics is happening again! This year’s game will be in London, and I’m really looking forward to watching the competition. This Sunday will be a special time to worship together for our “Family Sunday.” All the elementary children will be in the sanctuary, and we’ll worship and take communion together. 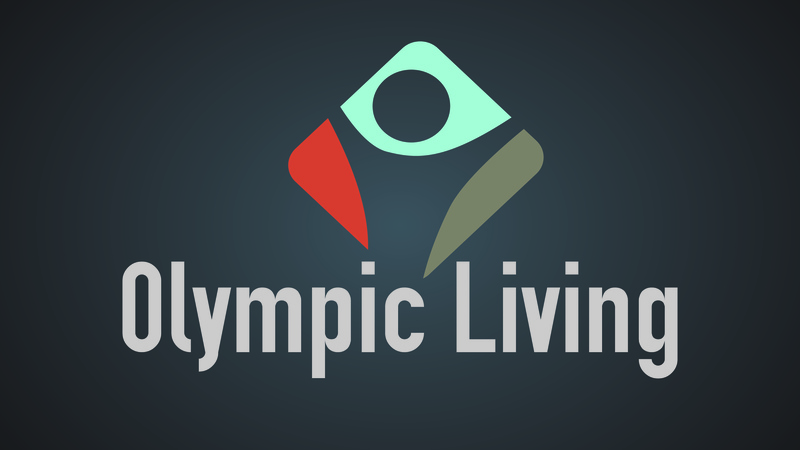 I’ll be sharing a message called Olympic Living. The Scriptures and illustrations I am going to share will be inspiring to both the kids and adults. Make sure you make church a priority this Memorial Day weekend! Yes, if that is the candidate they feel aligned with on the issues. On Sunday I preached a sermon that strongly pointed out the difference between Christians and Mormons. You can hear the sermon here. However, I hope my sermon also communicated that despite very certain theological differences, there can be solidarity on family and moral issues with Mormons. There are many things about the Mormon family life and values that I respect, despite their erroneous religious views. A few years ago, we had a candidate for governor in Tennessee make a last ditch effort to secure votes by stating in an exaggerated manner that he had “Christian values.” While those are my values also, the commercial communicated, “Hey I am a Christian, so vote for me.” I think politicians should be judged on substantial issues, not simply religious affiliation. Christians have a wide variety of views on political and social issues, so simply riding our religion would be an incomplete presentation. There are times when a person’s faith could override civil judgment, so I do think an evaluation of one’s religion has some merit. However, if a Mormon politician has a record of unbiased decisions, than that politician shouldn’t be judged any harsher that a practicing Catholic or Protestant. Observing religion is an act of humility. Though I would love for every person in the world to believe just as I do, I think the power of believing something makes a leader more humble, even if they believe a delusion. Join me for a night of worship at CIL on Wednesday, May 23 at 6:30 p.m. Penny Simms will lead us both passionate and reflective music. We’ll have communion available, and there will be an open microphone for any messages from the Lord that may come from one another. With the pending presidential election and the two candidates established, you will be hearing a lot of noise about religion, and specifically the Mormon religion. I want to share with you about Mormonsim, and how it relates to Christianity. I want you to make this Sunday a priority, because this message will be a tool to help you discern the times, and relate better to people in the Mormon faith. 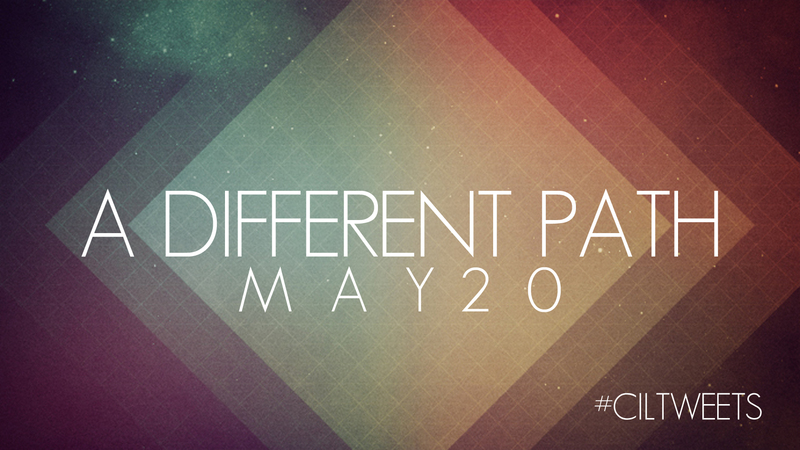 Also, make sure you attend a 242 Group Sunday night. We have to “invest” in Christian community. 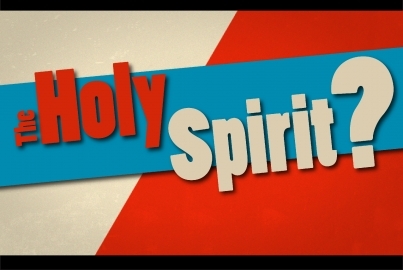 Isn’t it comforting to have the Holy Spirit, who helps us discern right from wrong? More specifically, the Spirit helps us determine what is of God, and what is from demons. Tonight, I will be teaching on “Distinguishing Between Spirits” as we continue our Wednesday night series on Manifestations of the Spirit from 1 Corinthians 12:4-11. As always, we’ll have passionate worship and solid teaching. You’ll be stronger by attending church tonight.